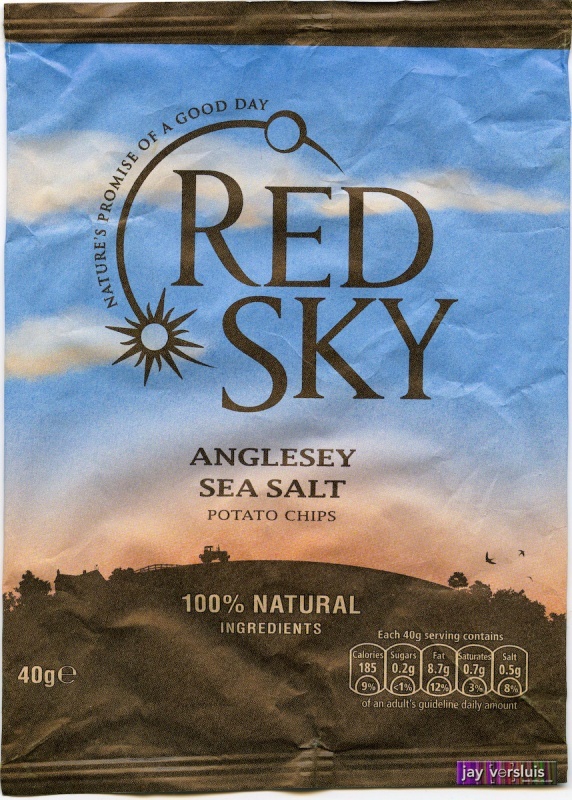 Betetr than Kettle Chips, they’re extremely crunchy and nicely seasoned, not too excessive on the salt front. Taste like real potatoes! A thick and satisfying crisp that’s not too greasy.